The cast of the young Han Solo film currently in production has an impressive cast, with its many of its stars coming from some of the most acclaimed projects of recent memory. 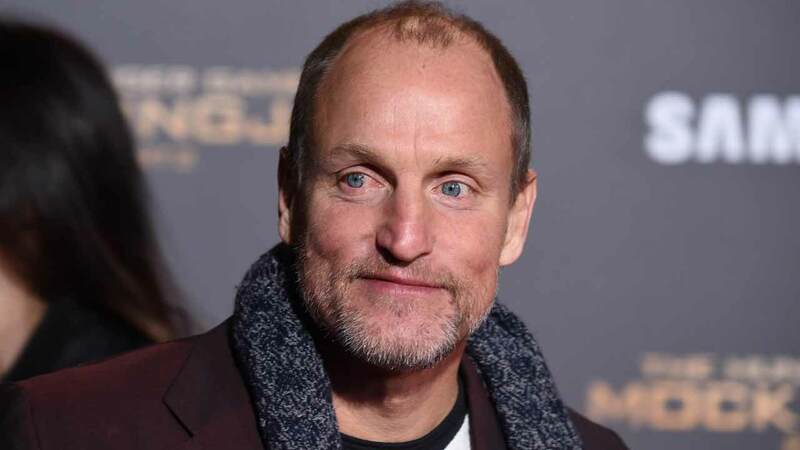 Among that cast is Woody Harrelson (True Detective, The Hunger Games), who--in addition to shooting the Han Solo film--is currently promoting his upcoming film Wilson (which opens this Friday). Harrelson sat down with Collider recently to talk about Wilson, and, of course, the topic of Star Wars came up. Harrelson couldn't say much about the film's plot of his character (which is apparently a mentor figure in Han's life), however he did have some high praise for the film's directors, Phil Lord and Chris Miller. "You know, any movie’s only as good as the director or in this case directors, and so I have a suspicion, because if you look at the whole, all the movies, the backlog of every one of these movies, there’s a lot of great stuff, but one might not be not as good with the writing in this or the acting in that or the directing in that, this has great actors, great directors, great script, and I really feel like we’re gonna make the best one." The untitled young Han Solo film hits theaters on May 25th, 2018 and stars Alden Ehrenreich (Hail Caesar!) as Han Solo, Donald Glover (Atlanta) as Lando Calrissian, Emilia Clarke (Game of Thrones), Woody Harrelson, Phoebe Waller-Bridge (Fleabag), Thandie Newton (Westworld), and Michael K. Williams (The Wire). The film is directed by Phil Lord and Chris Miller (The Lego Movie), with a script by Lawrence and Jon Kasdan.